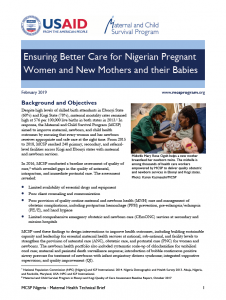 The WHO Safe Childbirth Checklist (SCC) is a facility-based reminder tool focusing on essential care to improve quality of intrapartum care. 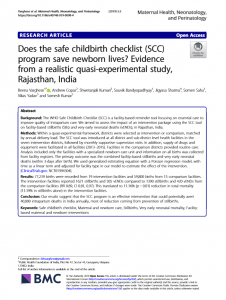 We aimed to assess the impact of an intervention package using the SCC tool on facility-based stillbirths (SBs) and very early neonatal deaths (vENDs), in Rajasthan, India. Within a quasi-experimental framework, districts were selected as intervention or comparison, matched by annual delivery load. 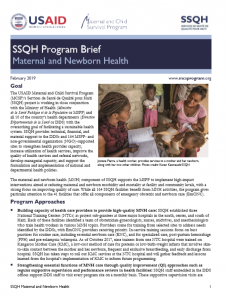 The SCC tool was introduced at all district and sub-district level health facilities in the seven intervention districts, followed by monthly supportive supervision visits. In addition, supply of drugs and equipment were facilitated in all facilities (2013–2015). Facilities in the comparison districts provided routine care. 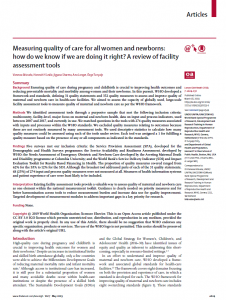 Analysis included only the facilities with a specialized newborn care unit and information on all births was collected from facility registers. 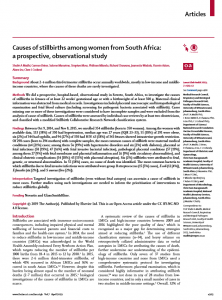 The primary outcome was the combined facility-based stillbirths and very early neonatal deaths (within 3-days after birth). We used generalized estimating equation with a Poisson regression model, with time as a linear term and adjusted for facility type in our model to estimate the effect of the intervention. [ClinicalTrials.gov: NCT01994304]. 77,239 births were recorded from 19 intervention facilities and 59,800 births from 15 comparison facilities. The intervention facilities reported 1621 stillbirths and 505 vENDs compared to 1390 stillbirths and 420 vENDs from the comparison facilities (RR 0.89, CI 0.81, 0.97). This translated to 11.16% (p = 0.01) reduction in total mortality (11.39% in stillbirths alone) in the intervention facilities. 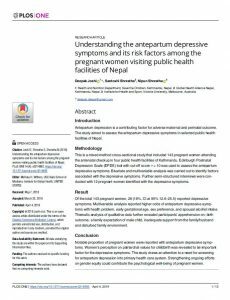 Our results suggest that the SCC program is an effective intervention that could potentially avert 40,000 intrapartum deaths in India annually, most of reduction coming from prevention of stillbirths.